Aqua, sodium laureth sulfate, cocamidopropyl betain, cocamide DEA, sodium styrene/acylates copolimer, capsules, climazole, trietanolamine, methychloroisothiozolinone, perfume, saponaria officinalis extract, ribes nigrum seed oilThis special dermatological anti-dandruff shampoo with microencapsulated oils of black currant seed has an active preventive action against oily seborrhea. 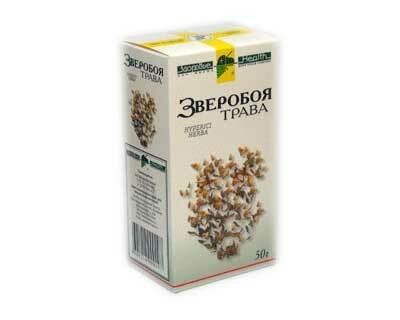 Valuable seed oil, black currant enclosed in microcapsules can use it to maximum effect. It provides a complete hair care, normalizing the water-lipid balance of the skin, reduces the activity of the secretion of sebaceous glands. The total curative effect of shampoo increases the high content of antiseboreynogo product - climbasol (1%). The drug climbasol (Climbazol Ã‚Â®) inhibits the growth of fungi that cause dandruff, prevents its occurrence. 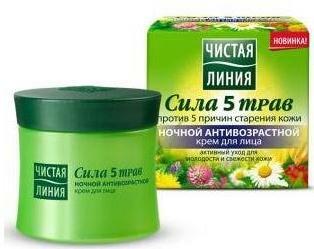 Dermatologic shampoo is recommended for the prevention of oily seborrhea and to strengthen the hair. 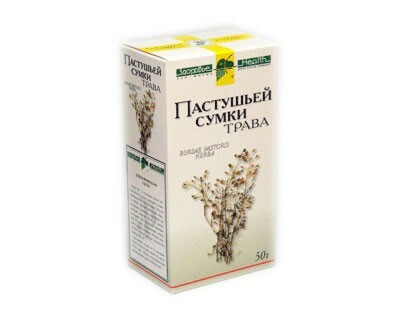 The product has passed laboratory tests in TSNIKVI Ministry of Health of Russia.